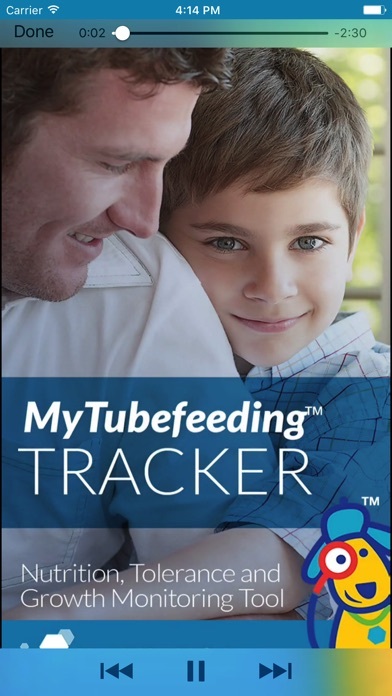 The MyTubefeeding™ TRACKER is an App that enables parents and caregivers to conveniently monitor and track their child’s tube-feeding nutrition, tolerance and growth, and to easily share progress reports with their healthcare team. 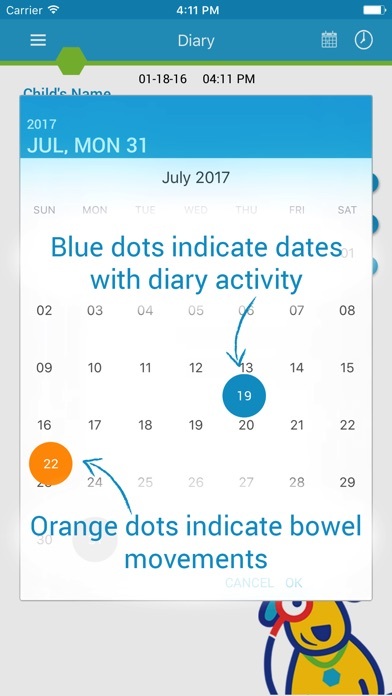 MyTubefeeding™ TRACKER is not for rendering medical advice or services, nor does it create a doctor-patient relationship. 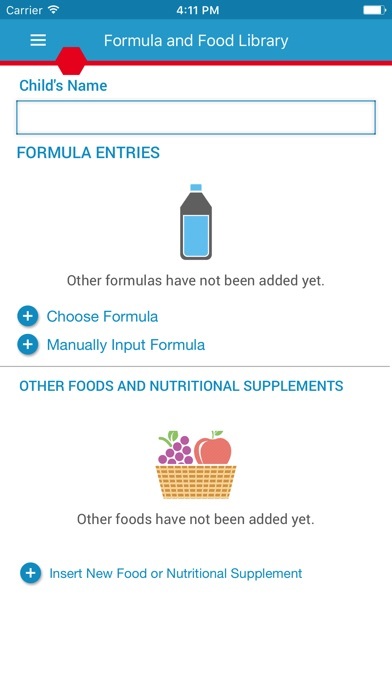 NUTRITION: Set nutrition goals and conveniently monitor the delivered nutrition. 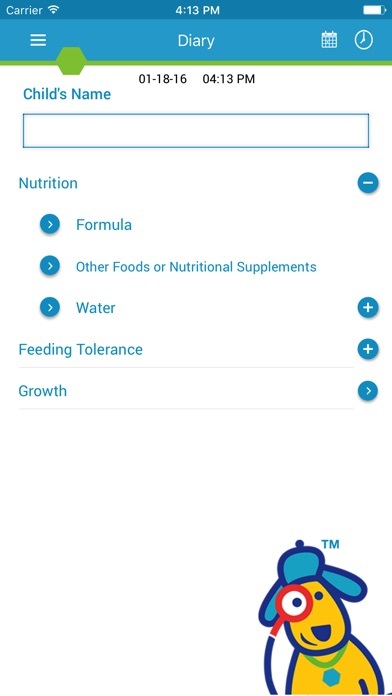 TOLERANCE: Identify and compile symptoms of feeding intolerance. BOWEL MOVEMENTS: Use visual cues to help monitor BM evolution. GROWTH & DEVELOPMENT: Track growth milestones using visual guidelines. 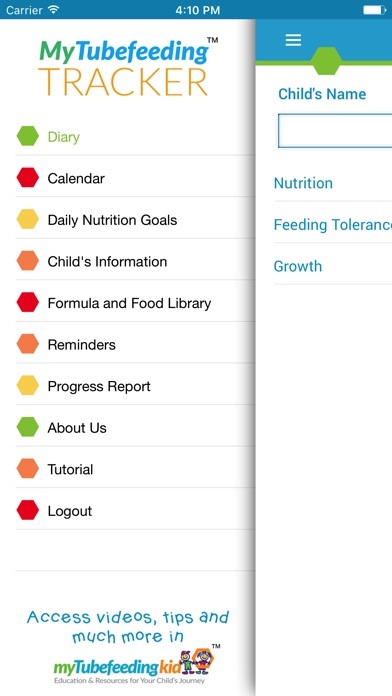 SHARE YOUR PROGRESS – Easily share your child’s progress with your healthcare practitioner. I really think this app is going to be a great fit in our lives however, there are issues with logging in. At first, it took a while to get registered then to log back into the app to try and log/enter info. I’m sharing this on the social media platforms for the non-profit that I work with which serves families of children with special health care needs, like my own child and really hope that this turns out to be a great resource for our families! Thank you and look forward to continued improvements.